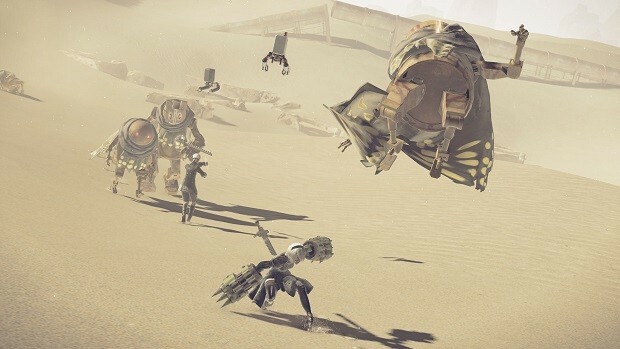 Nier: Automata’s Director revealed that he stole ideas from a Coca-Cola campaign and from The Legend of Zelda: Ocarina of Time yesterday at the Game Developer’s Conference in San Francisco. The idea he took from Coca-Cola campaign was the one in which they installed machines in Lahore, Pakistan and New Delhi, India, two different countries, and cities. The machines were set to connect people from both countries via a streaming live video in a hope so that they can take their differences aside and just have a drink of coke together. Taro said that this Coca-Cola campaign left an extremely strong impression on him, So in his own words, He decided to steal the idea and put into the game. It is common for game designers to take ideas from the media or internet so it is not a big deal. Taro earlier during the discussions also said that he stole another idea from the famous game The Legend of Zelda: Ocarina Of Time. 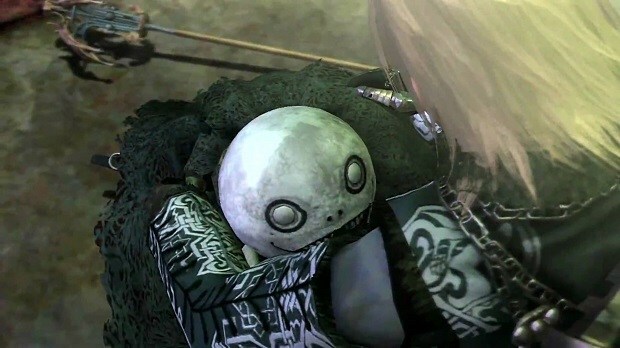 The basic structure of Nier’s open world is based on The Legend Of Zelda: Ocarina Of Time, Which is a classic and is normal to borrow from. But a developer using an idea from a soda company that is not common and is unique. 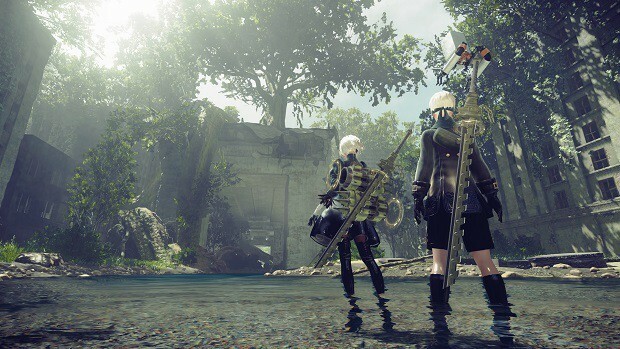 Coca Cola’s campaign concept was used at the end of the game near the ending of Nier: Automata. (spoiler alert). Near the end of the game, players are flooded with on-screen encouraging messages from around the world, which you can create your own too. At the start, he started with messages appearing from opposite countries like Pakistan And India similar to Coke campaign but then afterwards he pulled the idea back, instead he decided that messages will show up from random players in random countries, which brings the gamers together within the game. 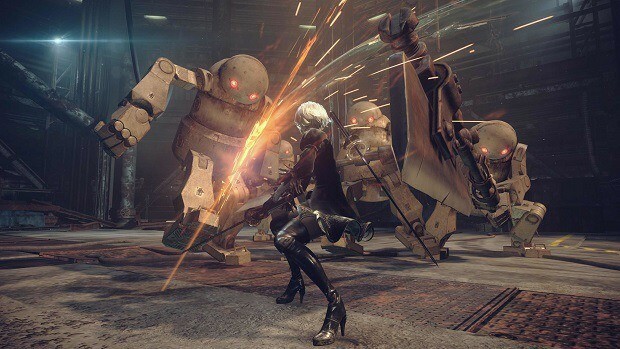 Taro did use some cool ideas to bring such a good game like Nier Automata. 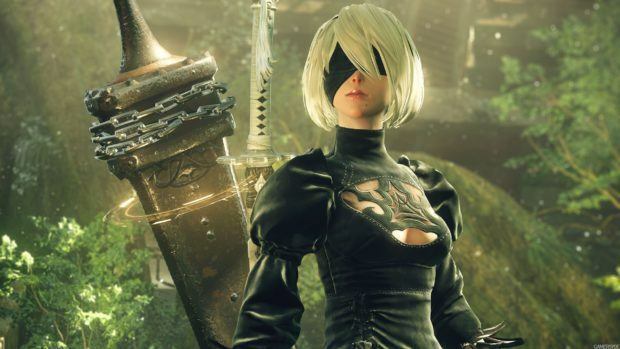 In other news, a new Nier game is in development and some months ago they were also looking for new scriptwriter for the game.